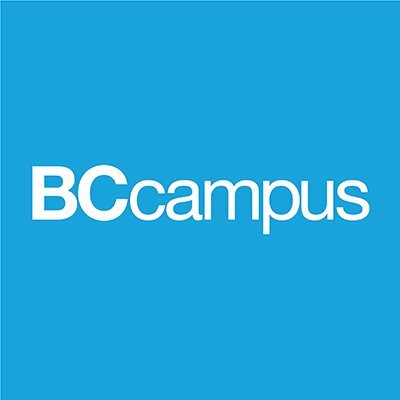 BCcampus is a Canadian government agency that works with post-secondary institutions to help adapt teaching and learning practices to best serve students. In 2012, it launched the BC Open Textbook Project and has since become a recognized world leader in open education. BCcampus embraced the concept that access to freely available content, information, and data is essential to students and instructors. For its dedication to the Open agenda, collaborative practices, and willingness to share what works to make education more accessible, SPARC is honouring BCcampus with its January 2018 Innovator Award. Read the full SPARC Innovator profile here. It is exciting to announce the arrival of a new series of Grand Rounds from the UBC School of Population and Public Health (SPPH) now underway in cIRcle, UBC’s Digital Repository! 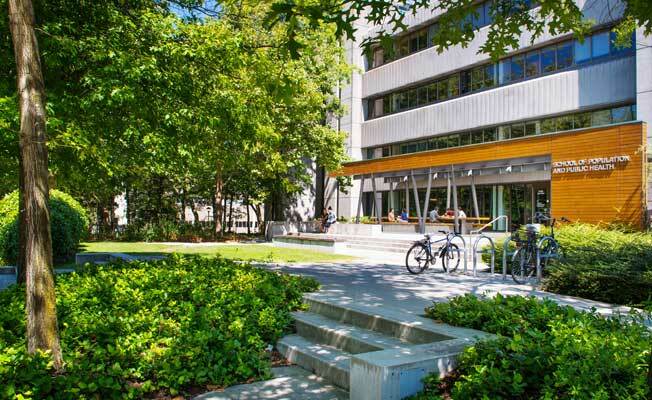 UBC SPPH encompasses “both public health and population health” as they each relate to the “well-being of a community equally” in terms of “health trends and causes, and suggests approaches to promoting health. Interestingly, “where they differ is in the way that each addresses and studies the health of a population”. It has four Divisions which are listed as follows: Epidemiology, Biostatistics and Public Health Practice; Health in Populations; Health Services and Policy; Occupational and Environmental Health. Held throughout the academic year, the UBC SPPH Grand Rounds is a monthly seminar series featuring open and free to the public educational talks based on timely topics and cases. These talks are presented by current and emeriti faculty of UBC SPPH including Canada Research Chairs and various postdoctoral students, other visiting professors and invited research scholars from across Canada and around the globe. The main objective is to share, discuss and disseminate evidence-based and innovative scholarly research including best practices and methods happening at UBC and beyond. While the target audience is for ‘all faculty and students to attend and be part of the ongoing conversation about current issues in Population and Public Health’, the audience also includes an interdisciplinary cross-section of medical and clinical professionals comprised of physicians, nurses, pharmacists, epidemiologists, laboratorians and other health education specialists as well as patients and their families and the general public. In this 21st century, Grand Rounds take place in a variety of ways. For example, some of them are in the form of weekly or monthly events where the topical presentation is forty-five minutes long while others may be an hour-long along followed by a half-hour discussion afterwards. Some Grand Rounds are recorded and archived as videos or webcasts. Meanwhile, others can only be found in an online/virtual environment such as on a departmental or clinical website, or as perhaps electronic newsletters, or as a round-up of topics in various blog posts. In 2006, a published article by Dr. Lawrence Altman was released in the New York Times and delved into the origin and style of Grand Rounds. In 2013, another well-known published article on making Grand Rounds “grand” again by Drs. Shaifali Sandal, Michael C. Iannuzzi, and Stephen J. Knohl in which they explained the classical background of Grand Rounds which began in the late 19th century and outlined the modern day style and delivery formats of Grand Rounds seen today. Written by the Head of Medicine at Queen’s University in 2013,. Dr. Stephen Archer provides an insightful synopsis on the important role of Grand Rounds now and into the future.